Lyft is partnering with Amtrak to help train passengers get to and from the train station. 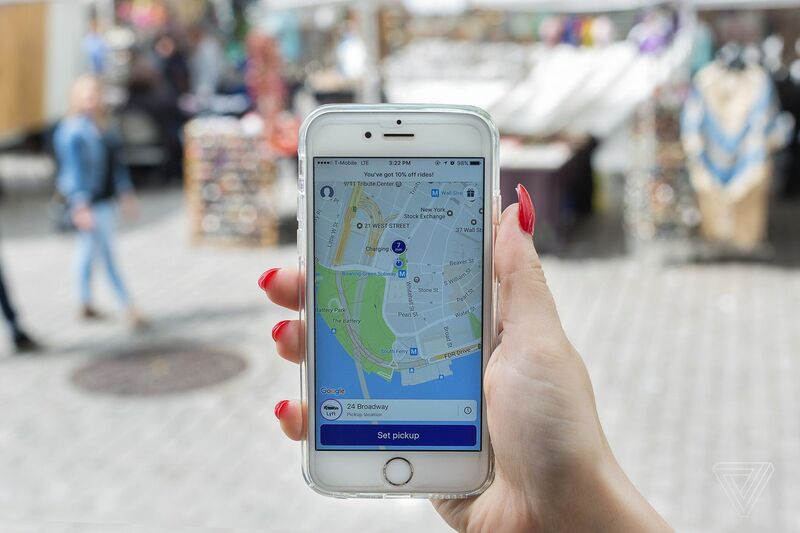 The new deal will let you book a car with the ride-hailing service from within Amtrak’s mobile app. If you’re a new Lyft rider, using the promo code “AMTRAKLYFT” grants you $5 discounts on the first four rides, regardless of whether they’re booked through the Amtrak app. Lyft says its service reaches 97 percent of all Amtrak riders in the US.